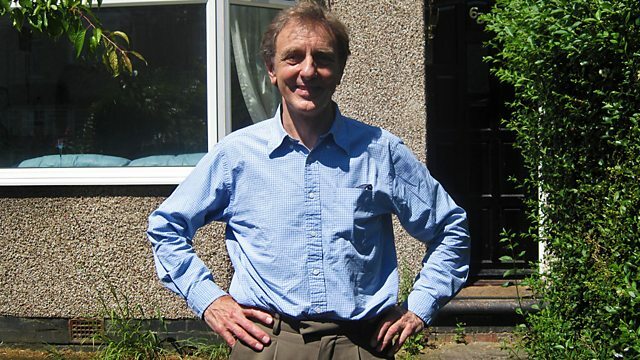 Neurobiologist Professor Colin Blakemore was brought up in war-devastated Coventry. An only child, he attended the local grammar school, where he was more artist than scientist. Neurobiologist Professor Colin Blakemore was a war baby brought up in devastated Coventry. His two-up two-down home had the first TV in the street on which he lived next door to relatives and a family of ten. As an only child, his parents were able to cash in an insurance policy of Â£16 which enabled him to go to the local grammar school where he proved himself to be more of an artist and actor than a scientist.